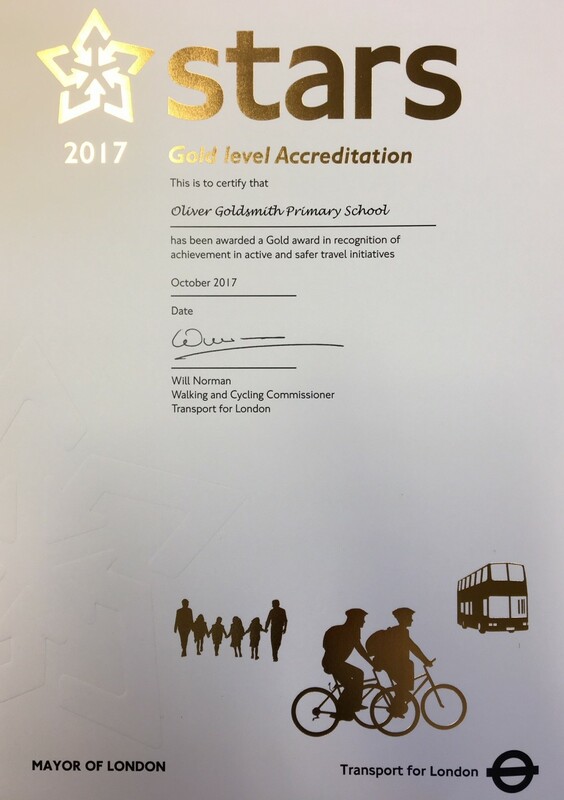 At OGPS, our travel plan encourages children to walk to school. 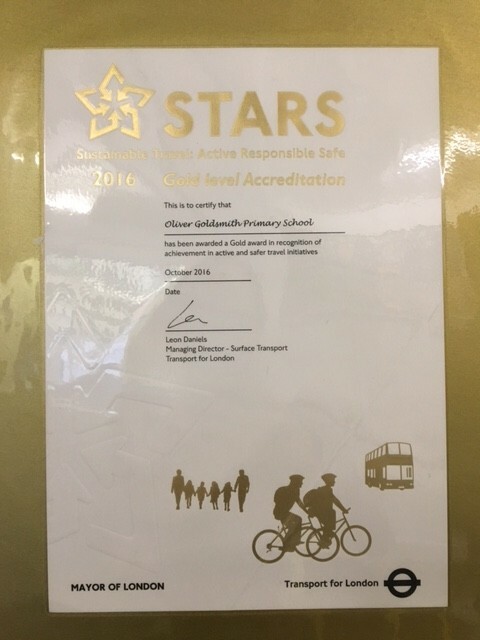 We have received silver and gold stars as part of the TfL STARS programme for our work encouraging walking, biking and scooting to school over recent years. 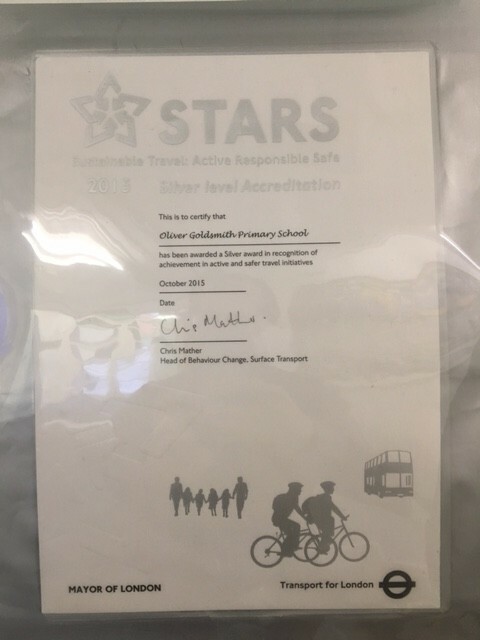 We also have an active "JTA TEAM" (Junior Travel Ambassadors) that help to encourage other children and help remind parents where they should and shouldn't park! 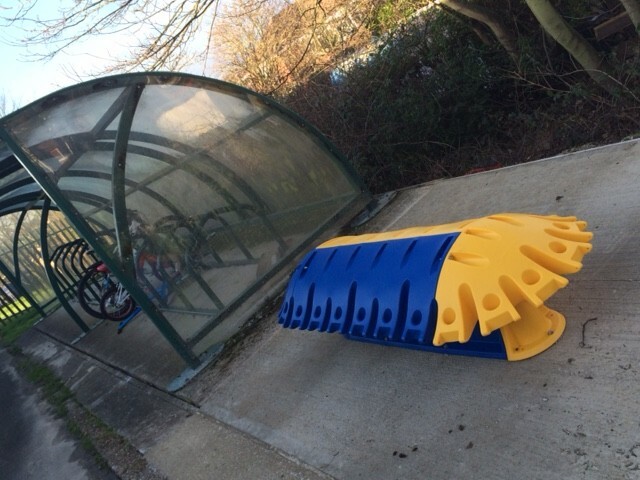 The JTA were on patrol in the autumn term and helped to reduce the traffic and parking situation. You can read about their contributions in our school newsletters and letters. Our JTA Team is made up of children in Year 5, in the autumn term when they move to Y6, they help to interview and train the next year of JTAs from the incoming year fives! JTAs demonstrate sustainable leadership, with pupils leading pupils!